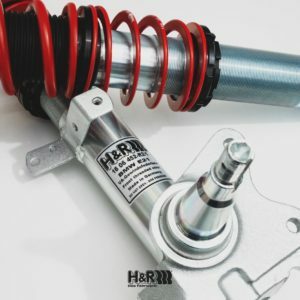 H&R Deep Coilover Kit for BMW 3 series, E21 2WD only with 45mm Ø F: Strut Clamp 50-90mm: Customers Original Struts Required to build this kit. Please contact us. 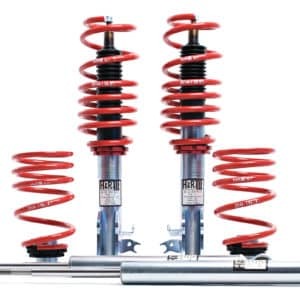 H&R Deep Coilover Kit for BMW 3 series, E21 2WD only with 51mm Ø Front Strut Diameter 55-90mm: Customers Original Struts Required to build this kit. Please contact us.